Windows 2012 R2 Data Center. 1. how do I setup the bindings on the web farm servers IIS? What is the best method to use? 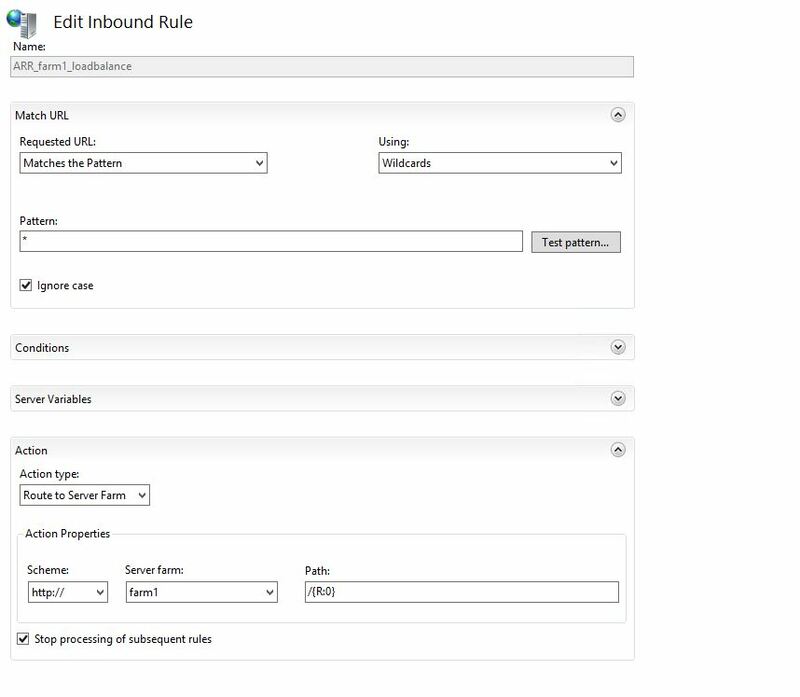 2. on the Load Balancer I set up all the ports Do I need to create the web sites on the Load balancer IIS? Show their site bindings and then others might know what you are talking about. 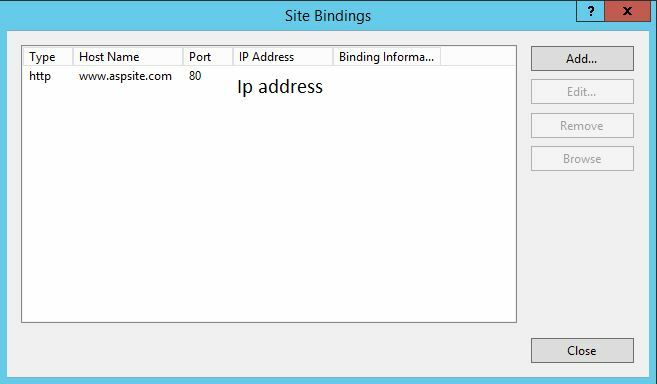 You need to create same site on all the server IIS. I have a Kemp Load Balancer also and working with them on that now.